Showroom Services: In our showroom, we offer furniture, floor coverings, window treatments, beachwear, baskets and purses, candles and more. We also have vendors catalogs in store, showing items that we are able to order for you straight to the island. Custom Services: In addition to what we stock in our showroom, we offer custom services through vendors that create custom furniture, floor coverings, pillows, and other items. One of our sales associates will guide you through the process of having your custom piece made from start to finish in a timely manner so you can enjoy your island time worry free. Window Treatments: We offer window treatments from four different lines that offer essentially every type of window treatment available. A sales associate will work with you to help you choose the best option for your space out of the hundreds of samples we have available and can supply you with one to take home. Our window treatment installer will then measure for you and we will offer you a quote. Our window treatment installer will install the window treatments for you. 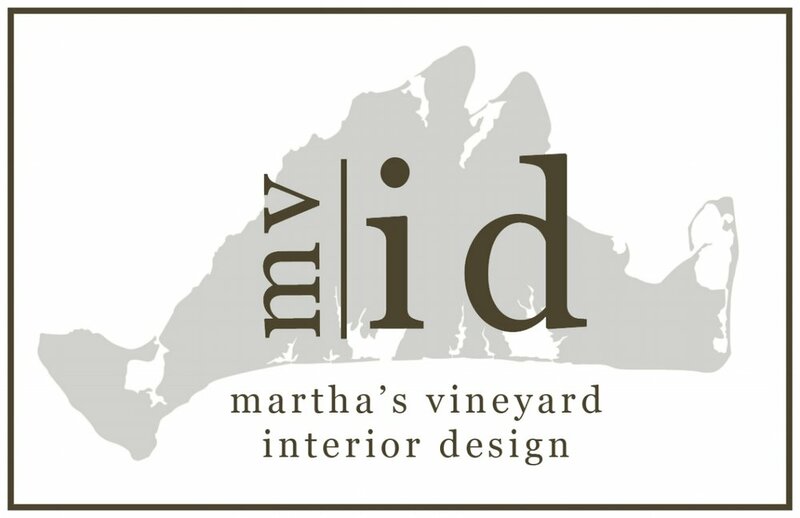 Bespoke Abode is owned and operated by the office of Martha's Vineyard Interior Design, a full service interior design studio offering award winning design services on and off the island. MVID focuses on new construction, renovations, updates or upgrades, or full house furnishings. Please contact info@mvidesign.com or call 508.687.9555.